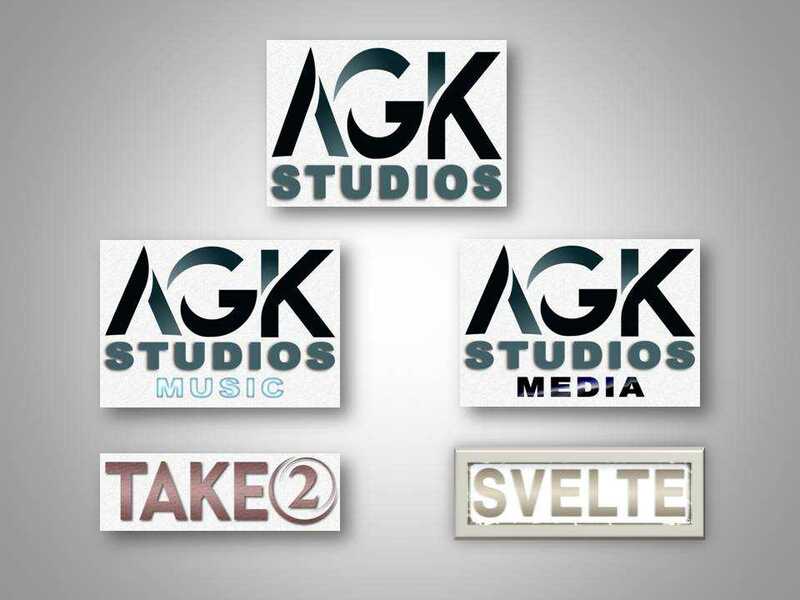 Come follow #AGKStudios on Twitter & Facebook. #BruceWayne is also V.P. of Sales & Marketing for AGK. 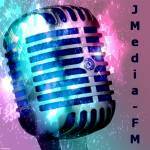 #BlastFMLtd is an #OfficialMarketingArm for #AGKStudios.